Duno Bakery: old cabinet door + chalk paint = sign & hanger. love this! 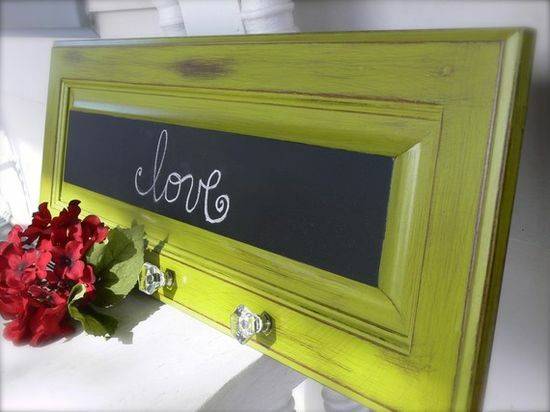 old cabinet door + chalk paint = sign & hanger. love this!